Providing Businesses with Communication Services with out the POPPYCOCK! 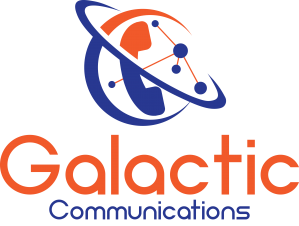 Galactic Communications has been brought to life to take the complications and stress from small to medium business owners to get their Communication sorted and working they way they want them to with no confusing terminology. As we are part of Galactic Solutions we can offer you a wide range of other services to suit your business needs some examples are Telephone Systems, I.T Solutions, Wireless Point to Point Links, Security, Access Control and Lift Control. We offer a wide range of products for your communication needs that are cost effective and we will always work to get you the best deal on the market.